Spend some time making your navigation menu. Ensure that all of the pages and subpages are well formatted. From there, go in and name them appropriately. 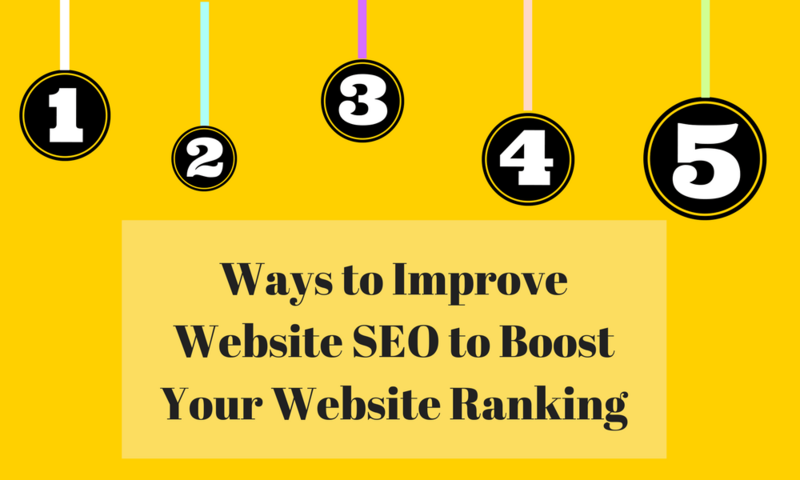 Overall, search engine optimization is a critical component to your marketing strategy. Do your research and get the help when and where you need it to get better results.